Goodreads: Before scientists found the cure, people thought love was a good thing. They didn't understand that once love-the-deliria-blooms in your blood, there is no escaping its hold. Things are different now. Scientists are able to eradicate love, and the governments demands that all citizens receive the cure upon turning eighteen. Lena Holoway has always looked forward to the day when she'll be cured. A life without love is a life without pain: safe, measured, predictable, and happy. Kritters Thoughts: So, my first experience of Lauren Oliver and I was no where near disappointed. A far departure from what I normally read, this book put me in a world that if existed I would have to cross over to the "Wild" side. As I usually don't read books where the setting isn't realistic, I was absolutely emersed in this world - enough to try to convince the boy to read it. Not so much! A world where love is a disease that can be cured by an operation and without it, your life is to be painless and worry free. As they believe that the pain from love causes other deadly diseases in the body - if you are not able to be cured you are jailed or executed. While reading this book it made me think of religious groups who are cultlike and are able to create panic and fear to keep their followers entranced by their crazy rituals and beliefs. It was one of those books where I kept thinking, come on people SNAP out of it! 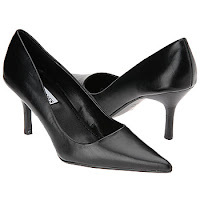 In the middle of the book, I went to look up some stats and see if there were any reviews. I am glad I did this half way through or I may have not started it because sometimes I am just not risky in my reading. I found out that this will be the first of a series of at least three that I am aware of - well I will definitely be looking for the next two when they arrive on the shelves. As to whom I would pass this book along to - almost anyone! Even though this may be out of your realm of normal reading genre, I would say the departure would be well worth the trip. 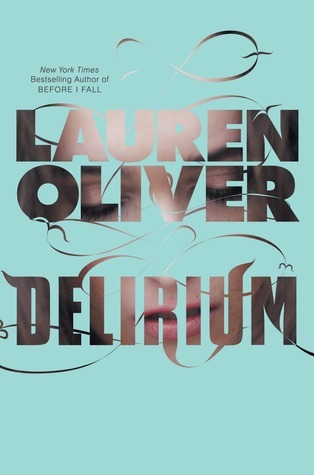 I've wanted to read Lauren Oliver's Before I Fall for awhile, and now it looks like Delirium is something to add to the list also. Thanks for your review! This is definitely on my list to read. I liked her first book.